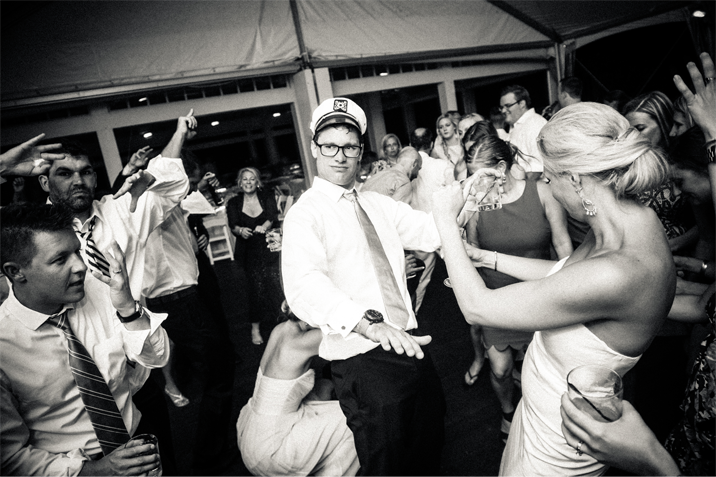 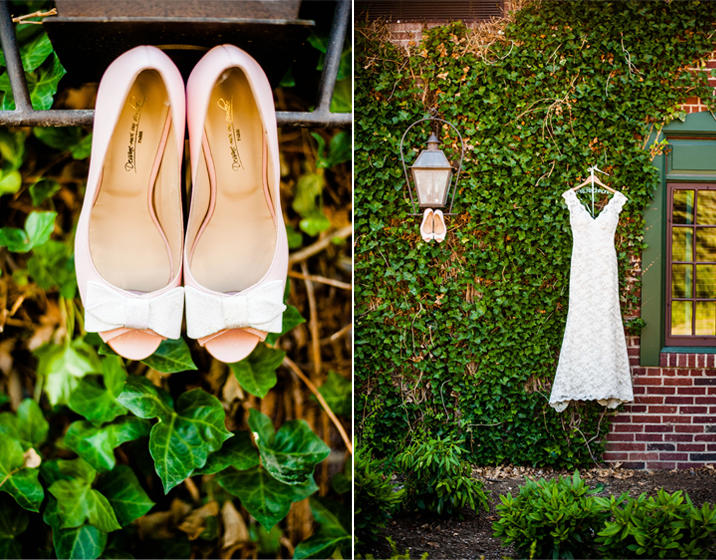 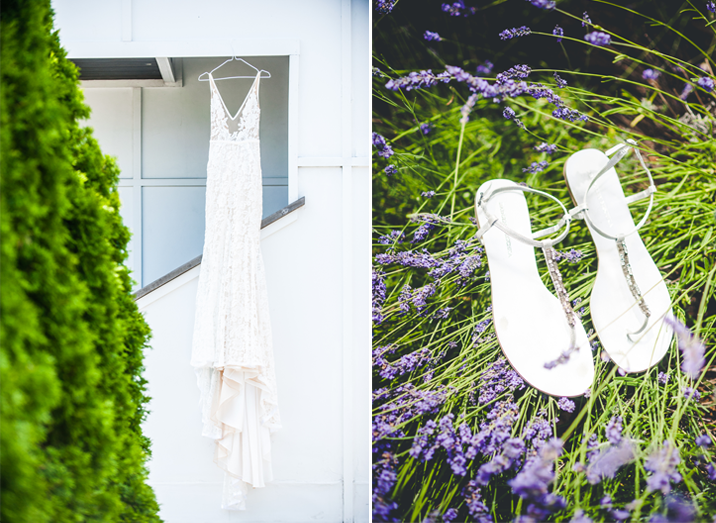 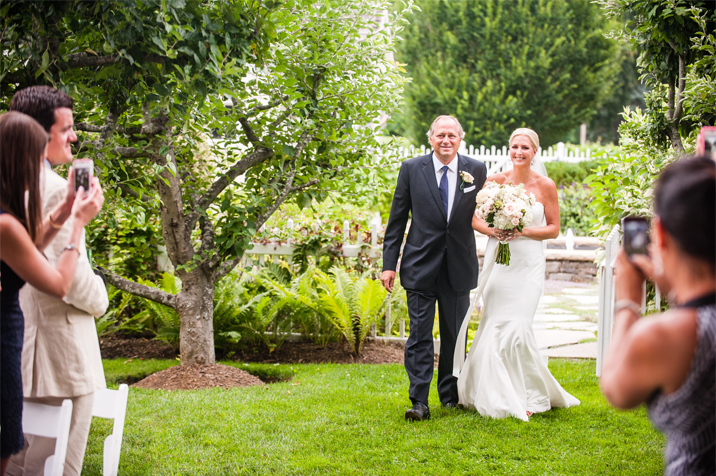 Bedell Cellars Wedding - Kim & E.J. 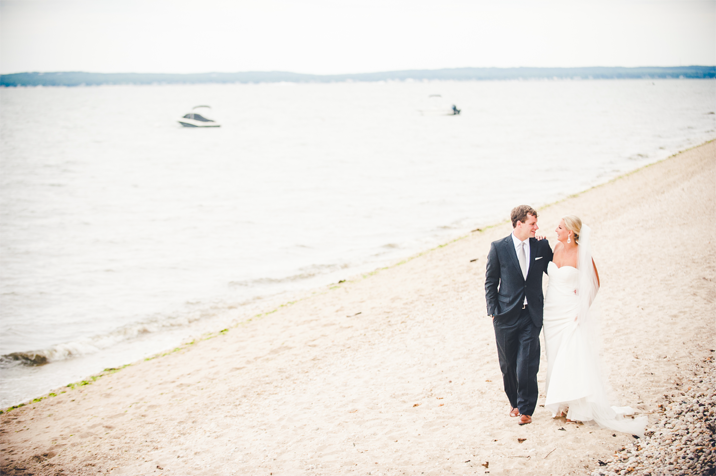 Kim and E.J. 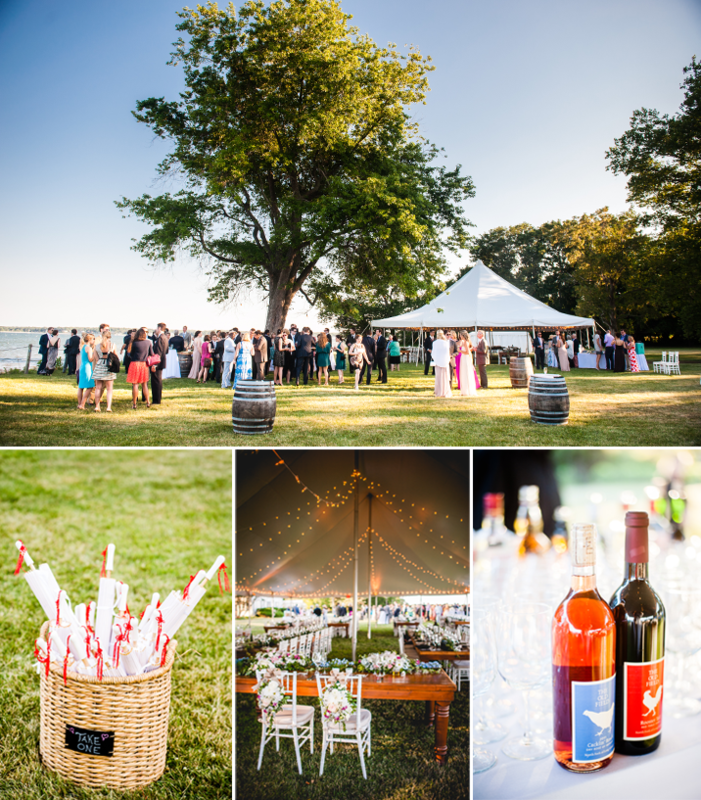 planned a spectacular celebration. 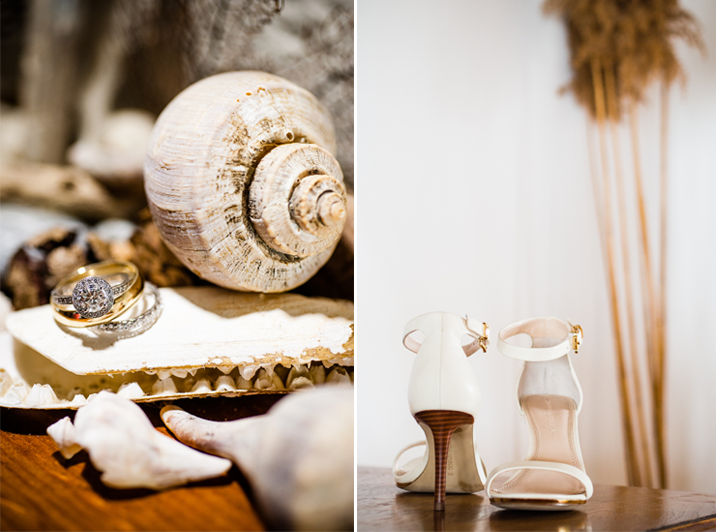 Kim got ready at a house on the beach which was the perfect spot to see E.J. 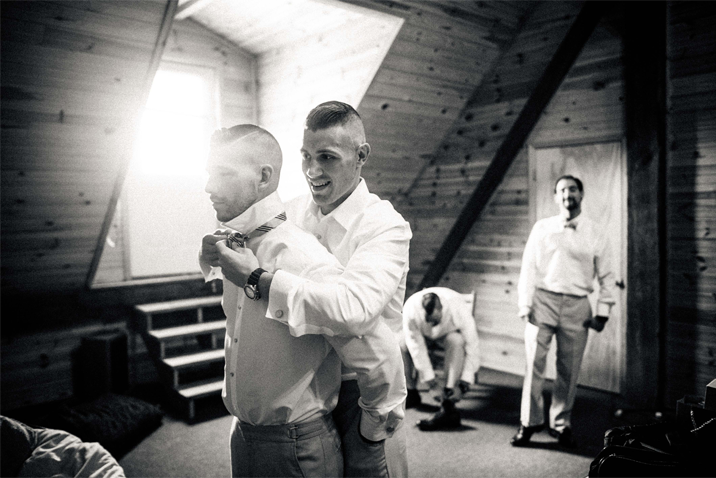 for the first time! 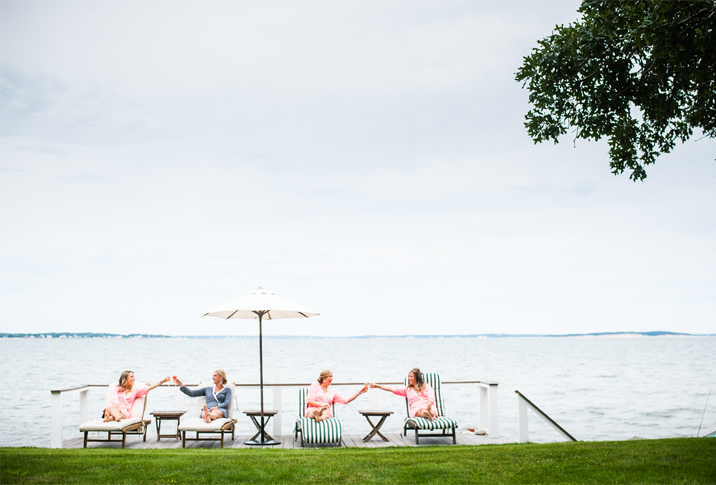 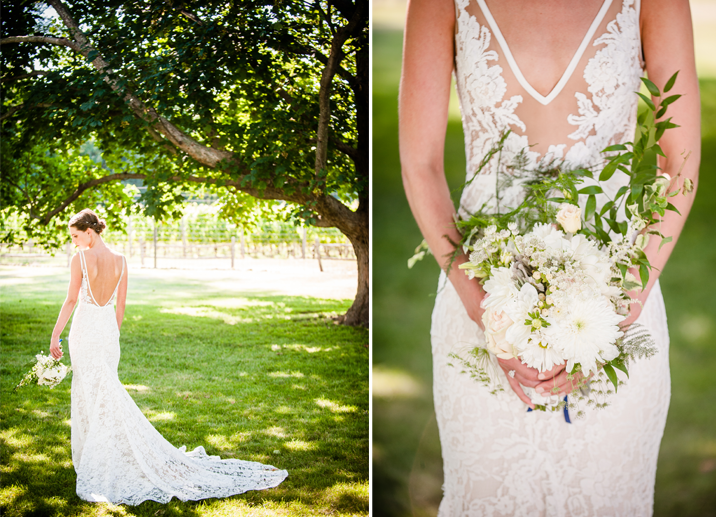 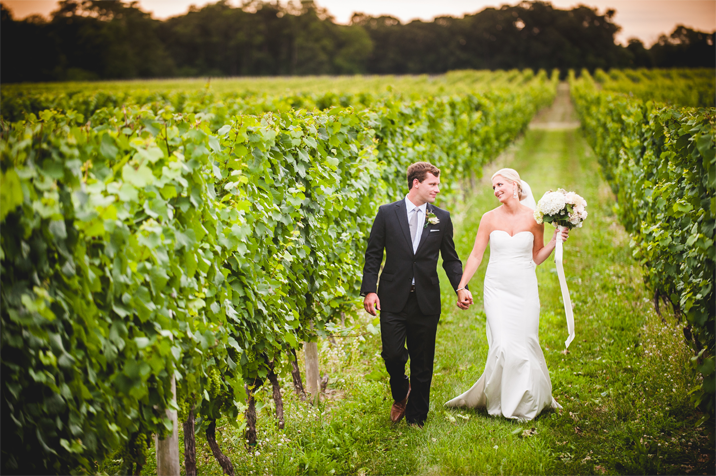 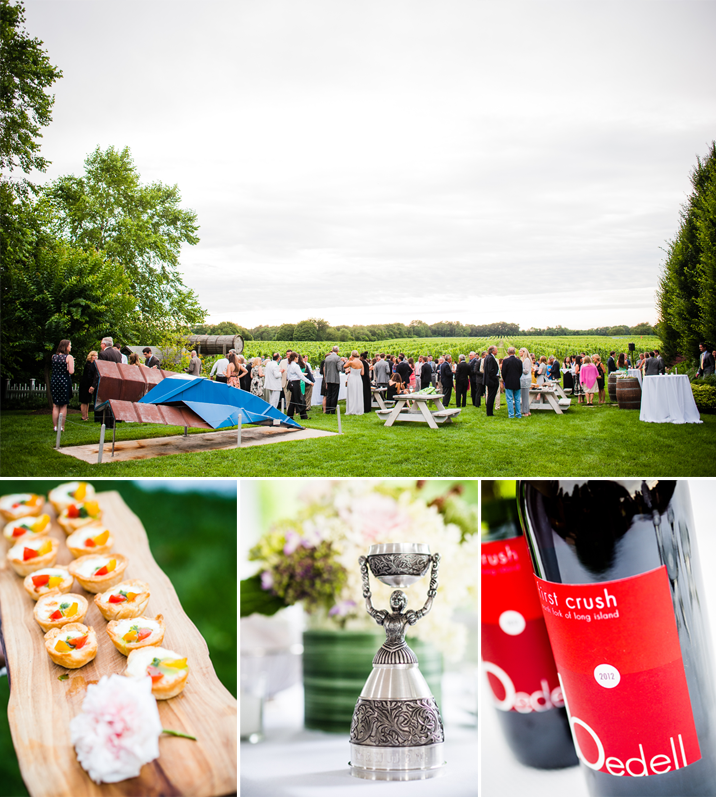 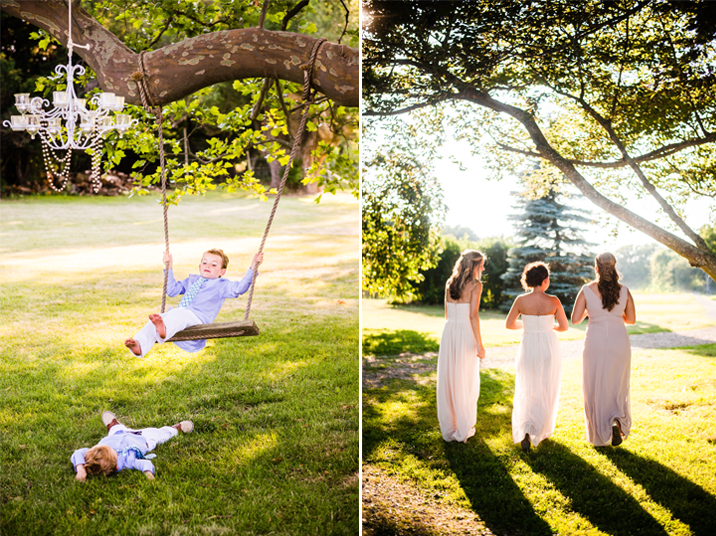 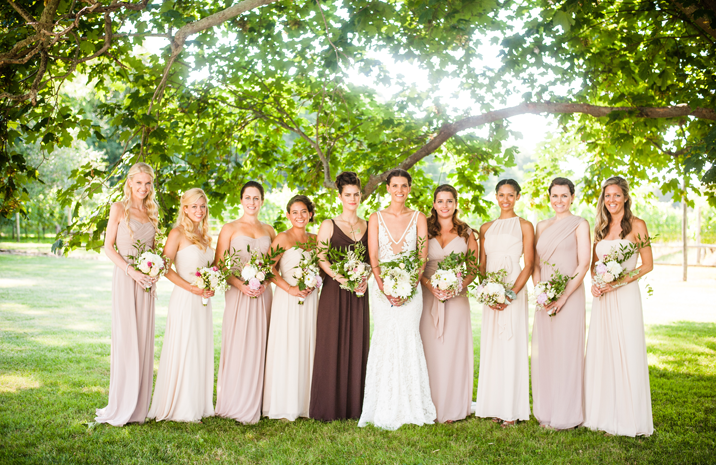 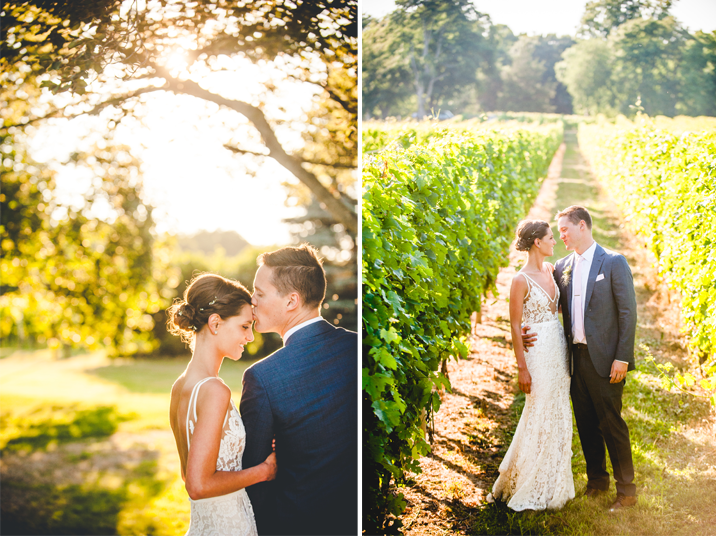 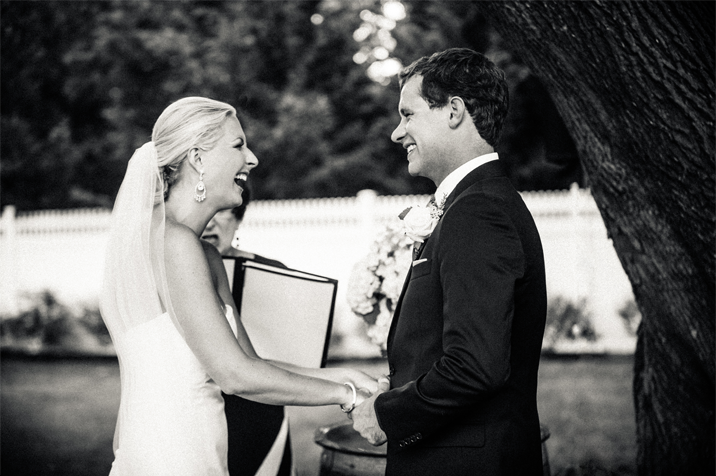 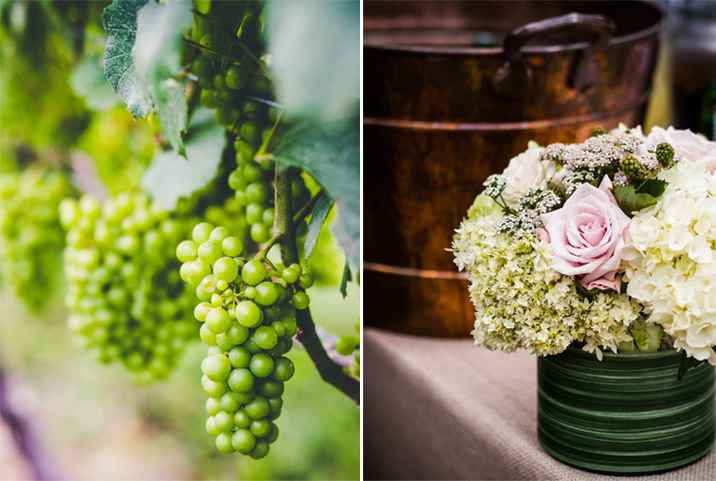 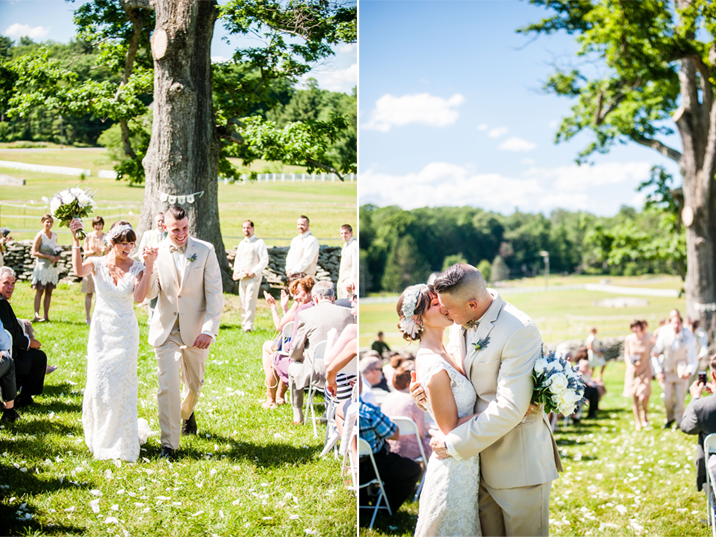 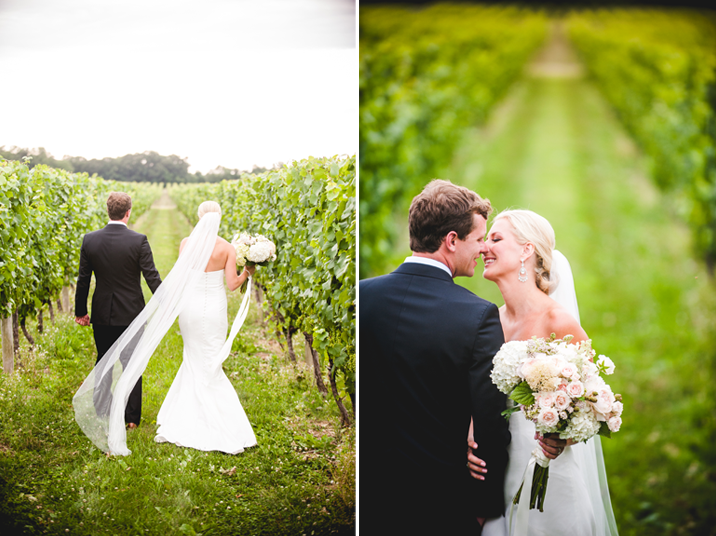 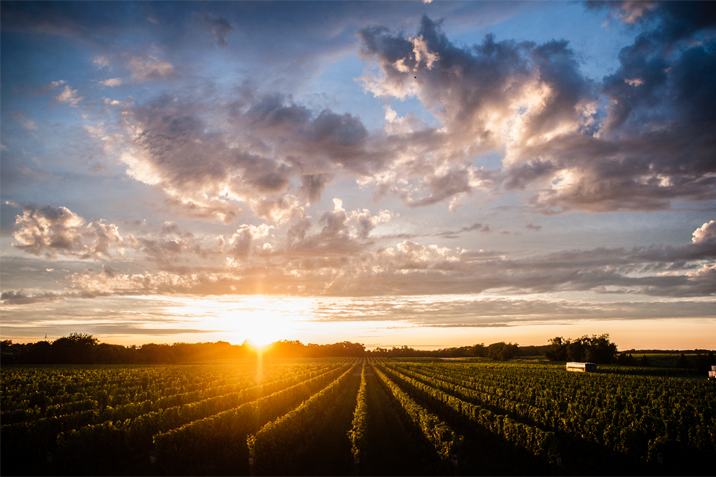 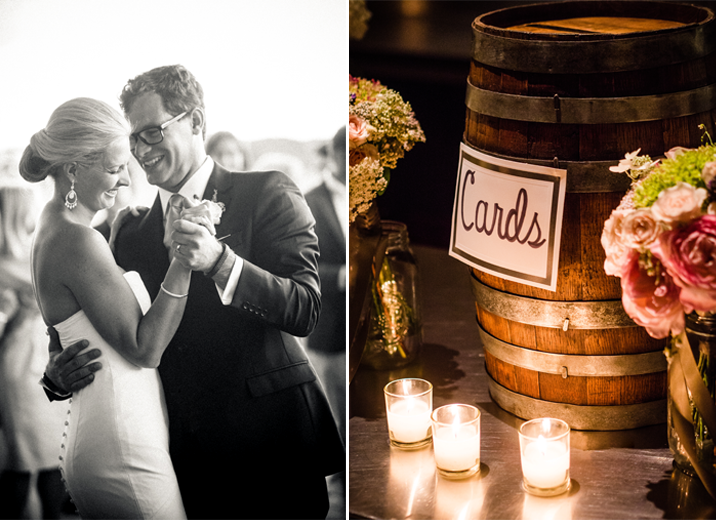 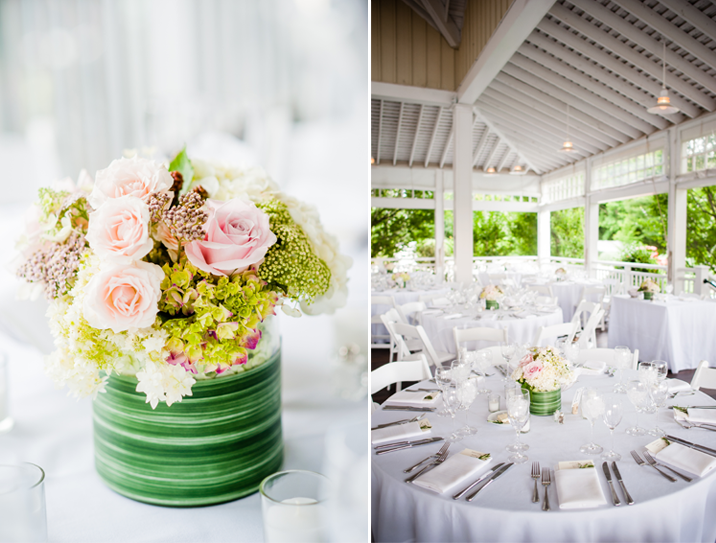 Then we headed to Bedell Cellars where the two exchanged vows and accompanied by their friends and family enjoyed all the vineyard had to offer: a beautiful setting, great wine, and wonderful company. 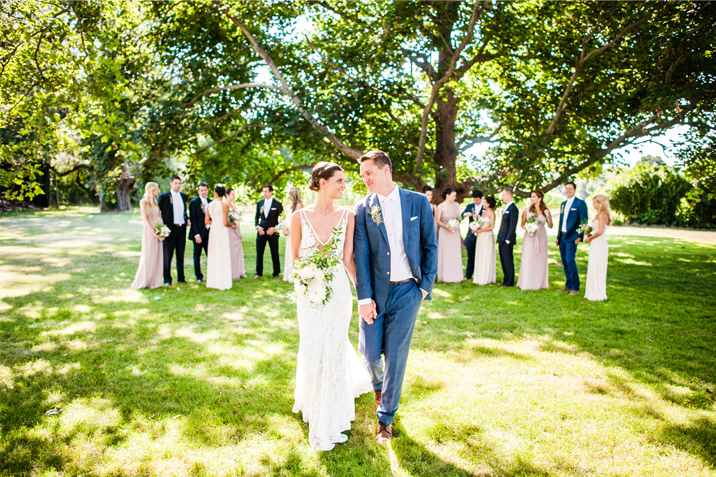 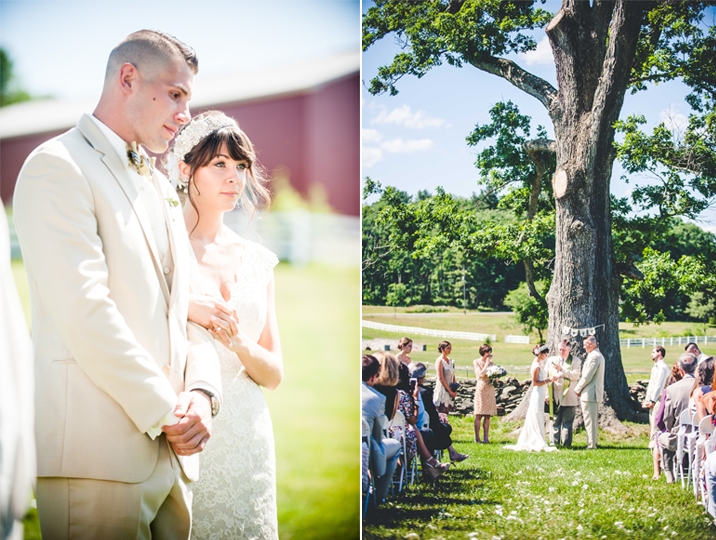 As the landscape slowly changed from busy city streets to fields filled with sheep and cows, we knew we were in for a treat for Colleen & Joe's destination wedding. 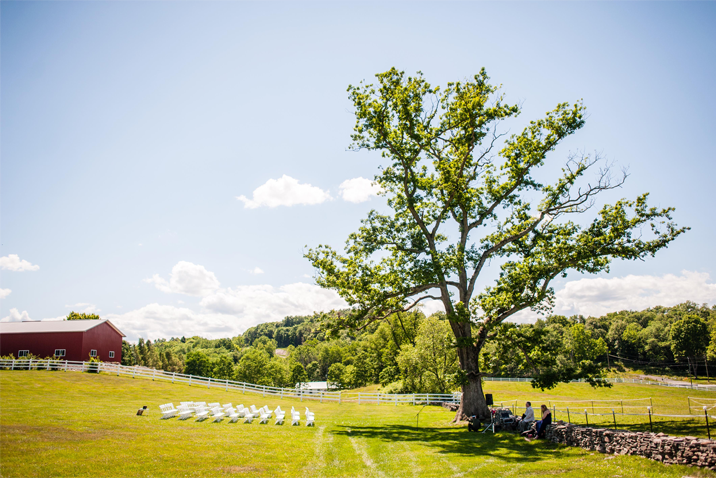 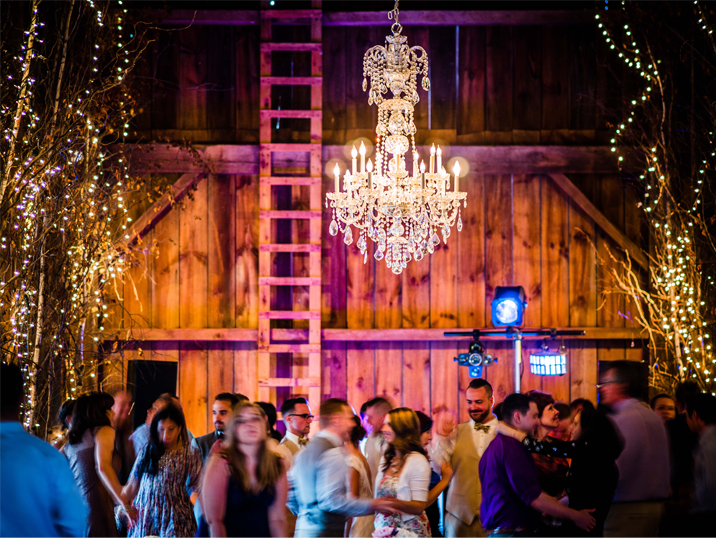 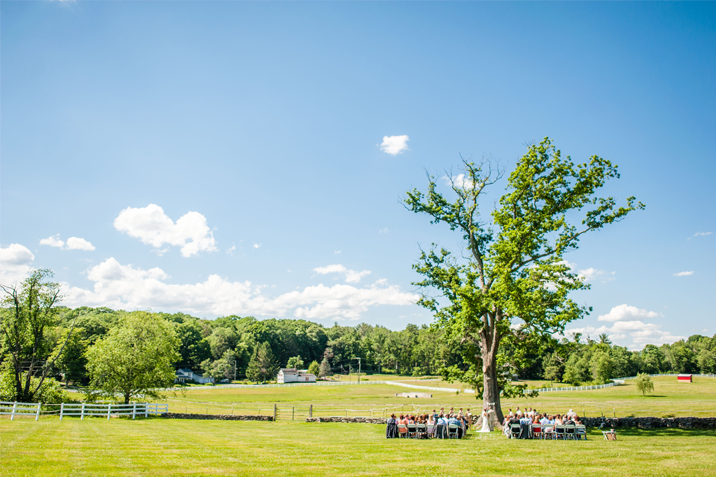 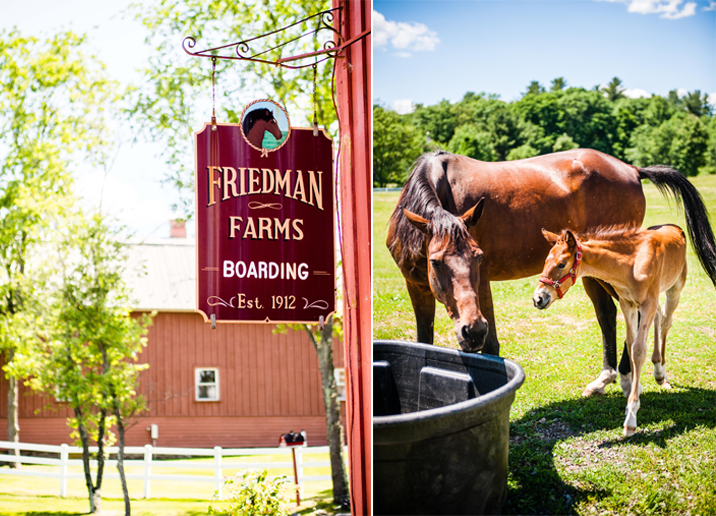 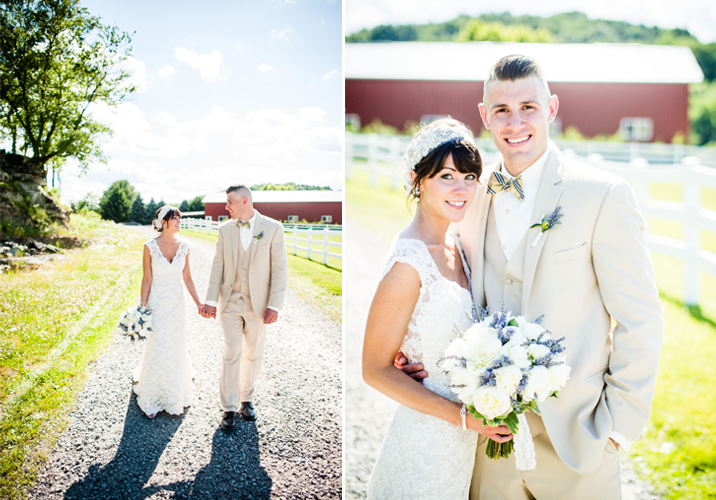 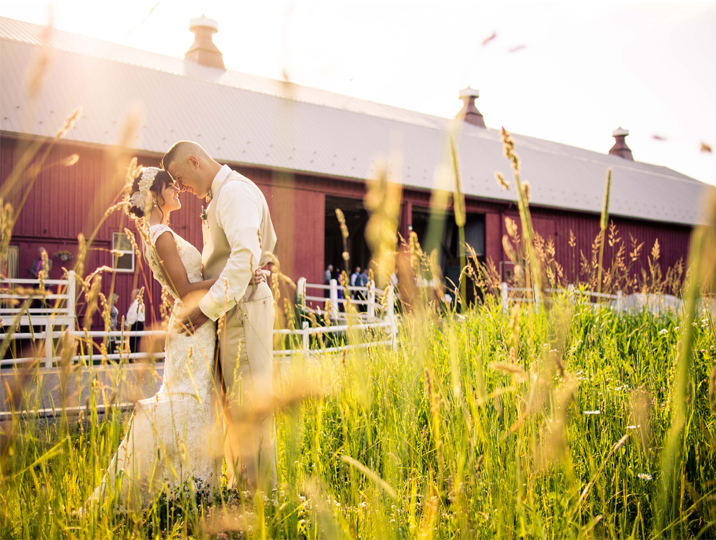 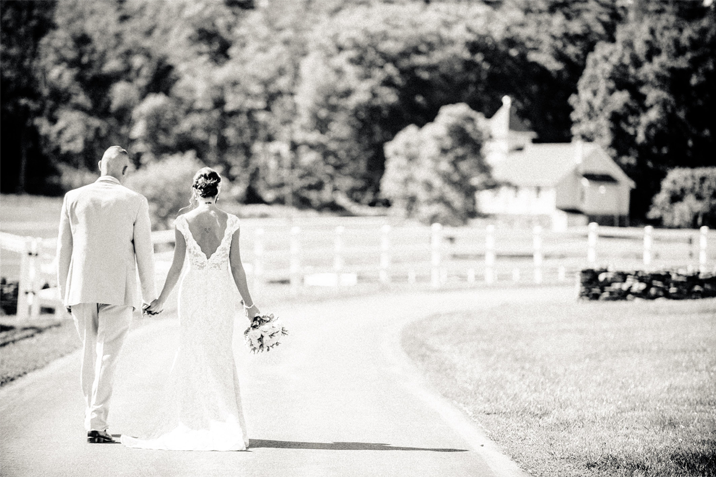 Friedman Farms did not disappoint with rolling hills of green and the red barn it was an ideal location for a farm wedding! 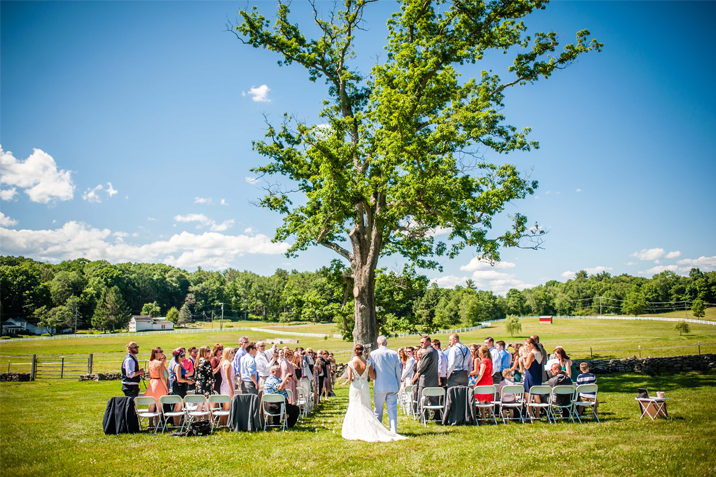 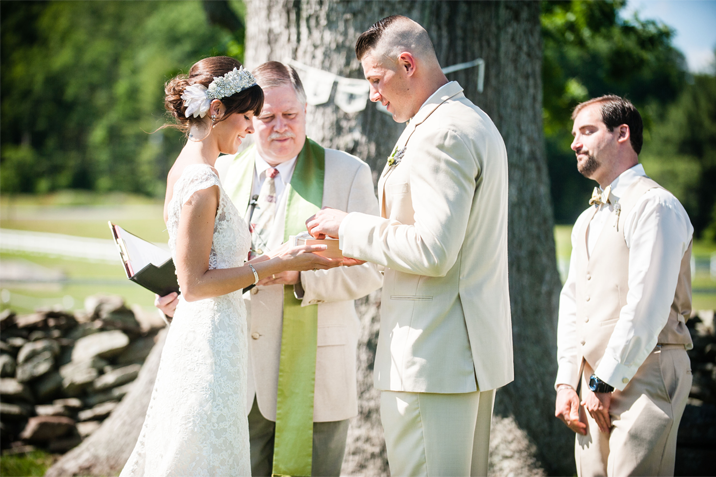 It was the longest day of the year, the sun beating down as the ceremony was taking place in one of the large fields. 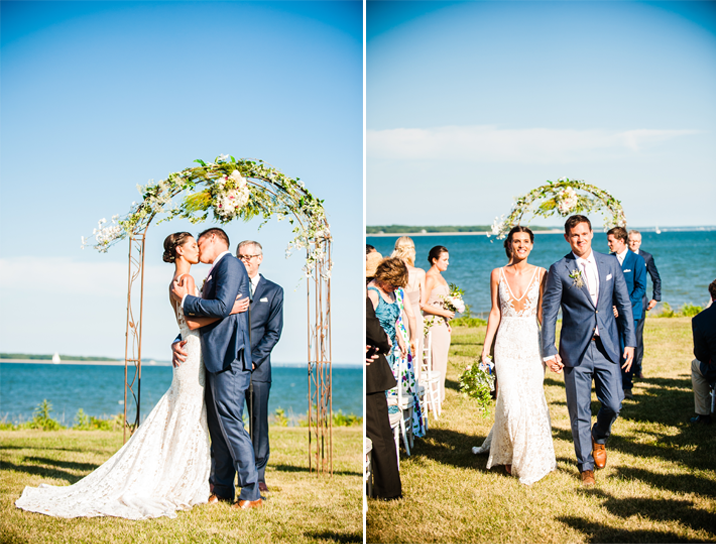 It was so wonderful to share in the joy of the newlyweds as they proceeded down the aisle after exchanging their vows. 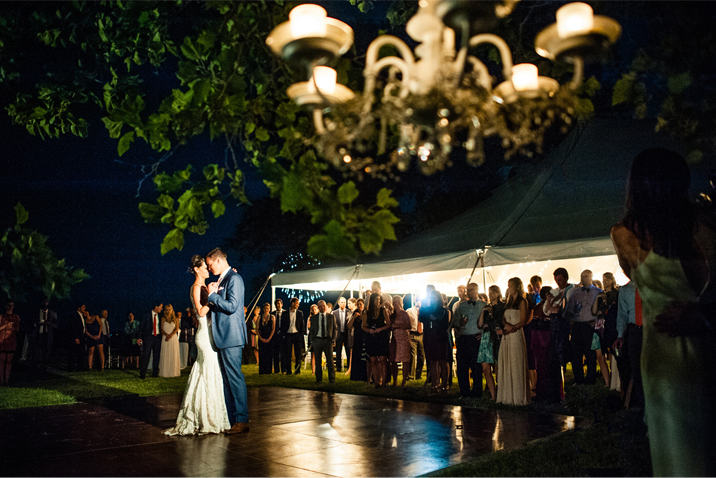 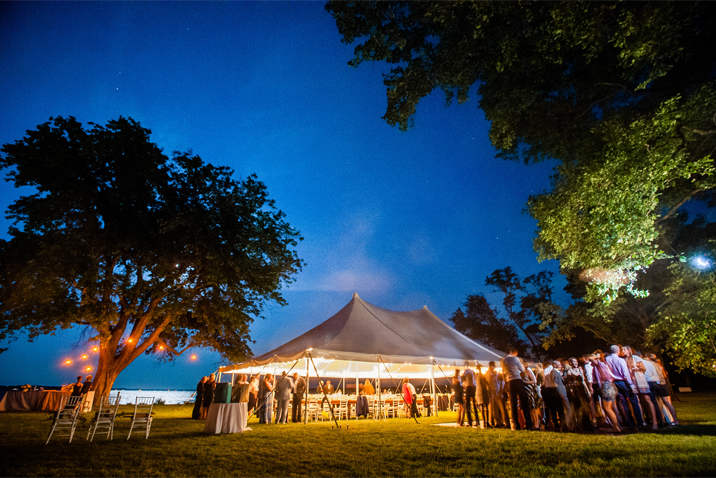 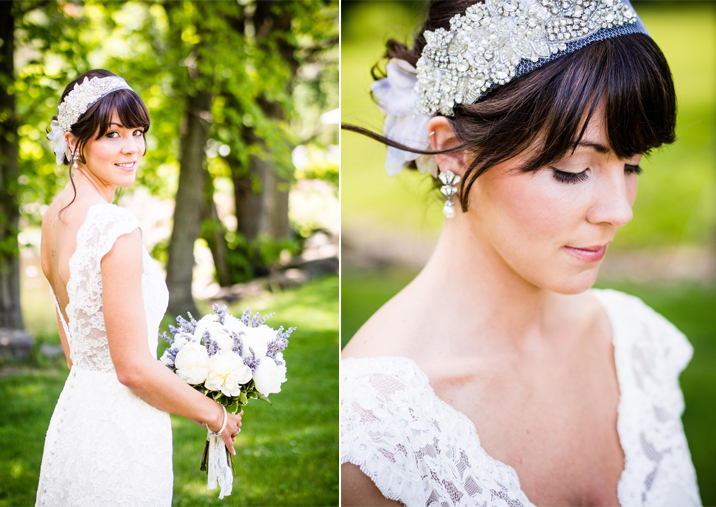 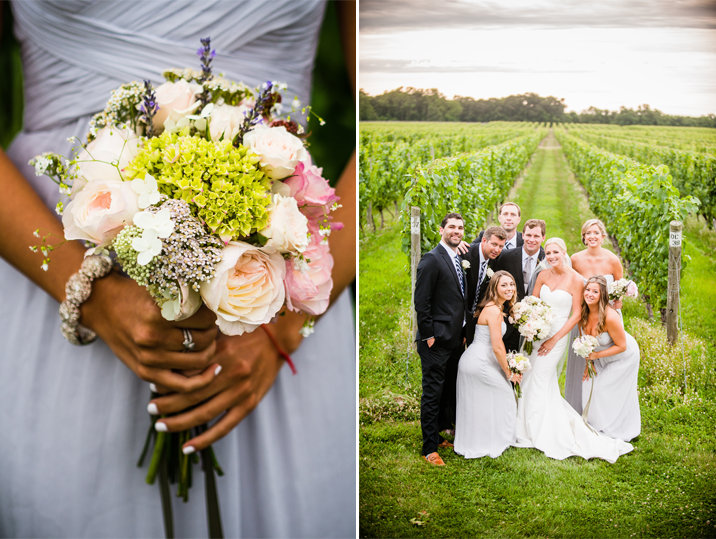 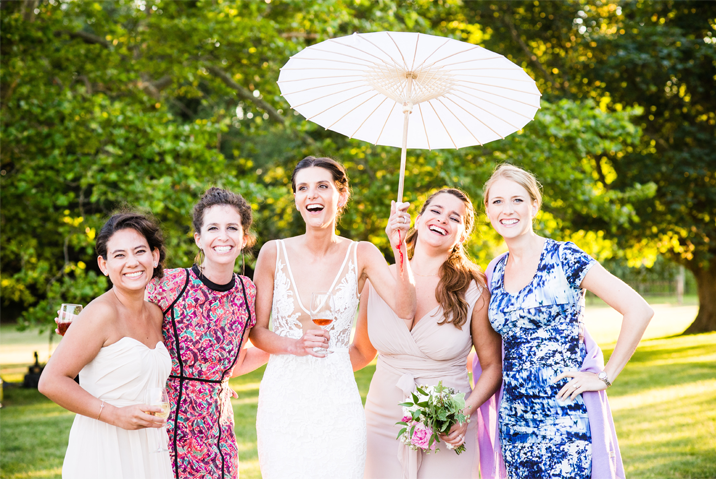 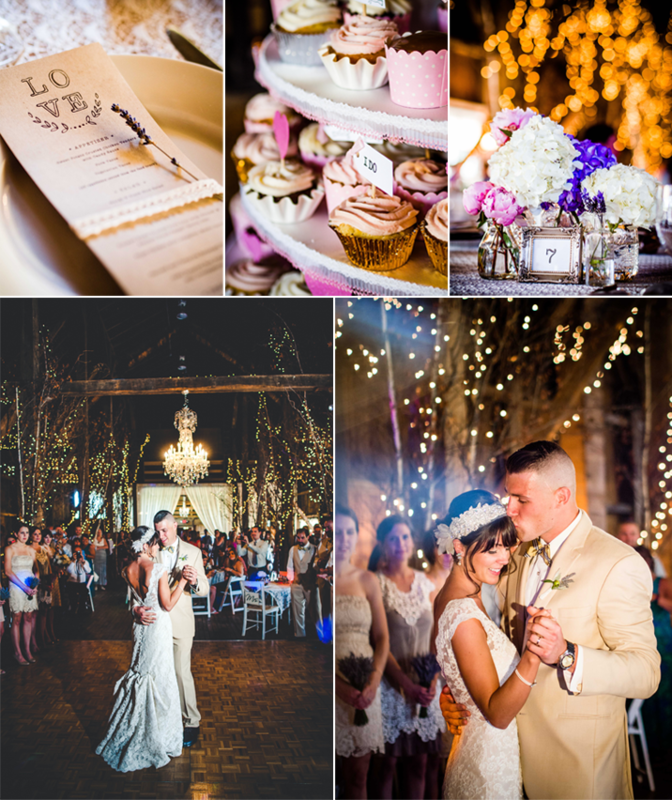 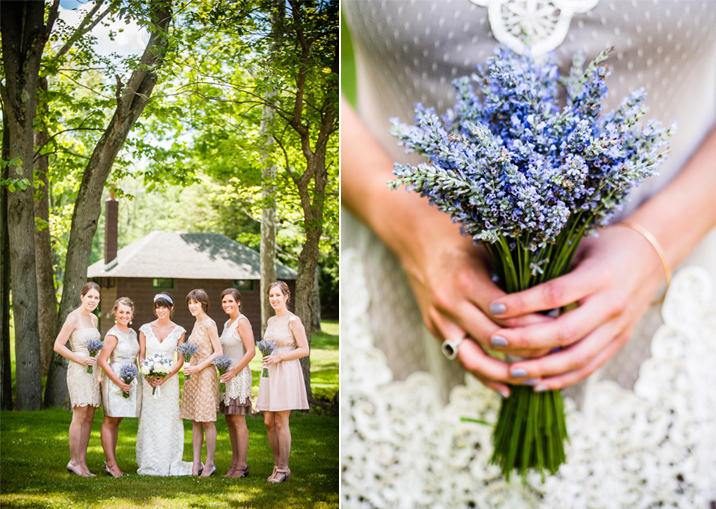 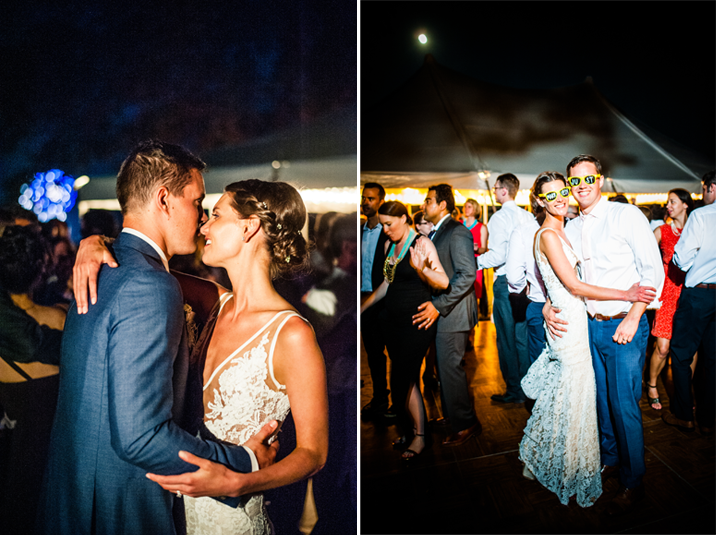 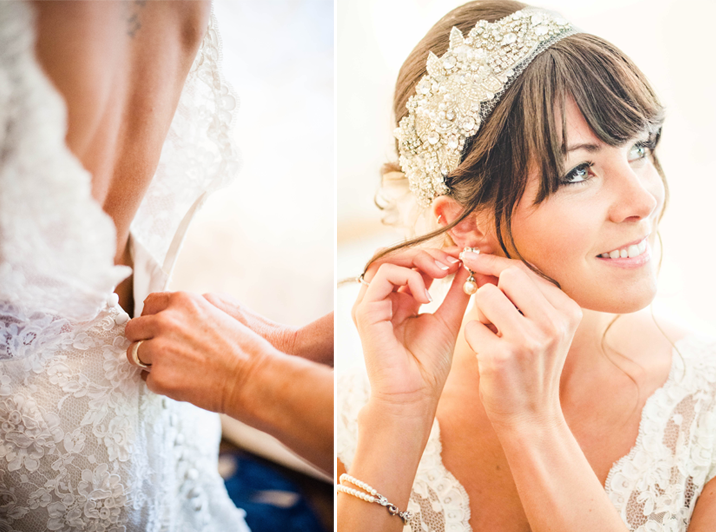 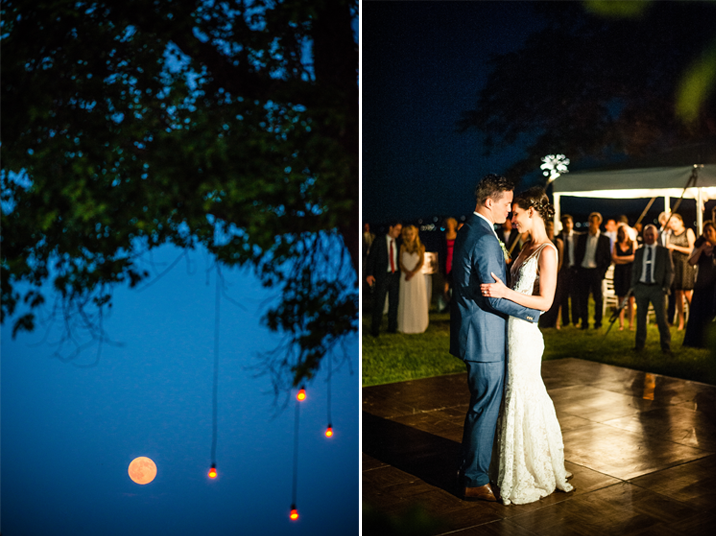 Supermoon, fireworks, Laura & Will's Old Field Vineyards wedding had it all. 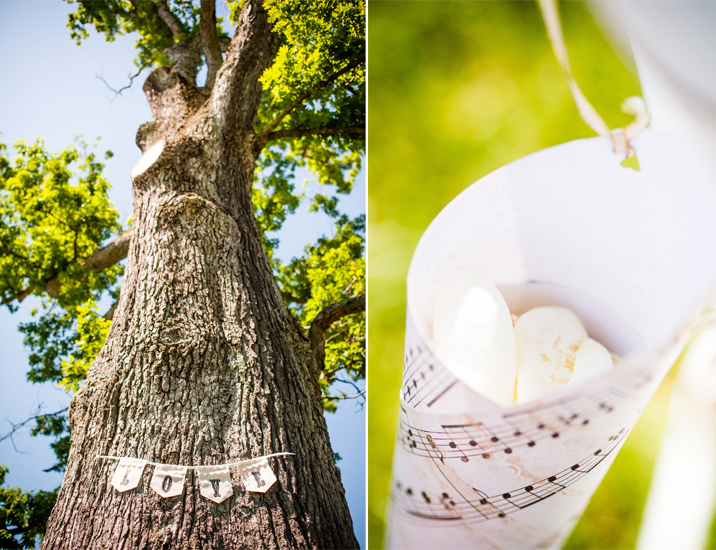 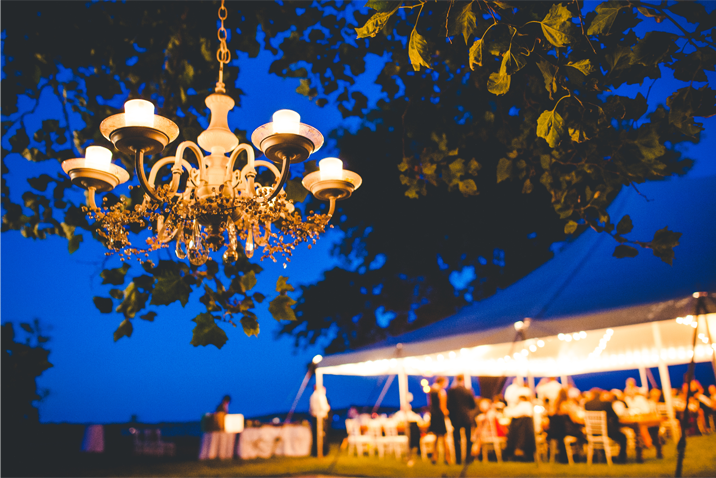 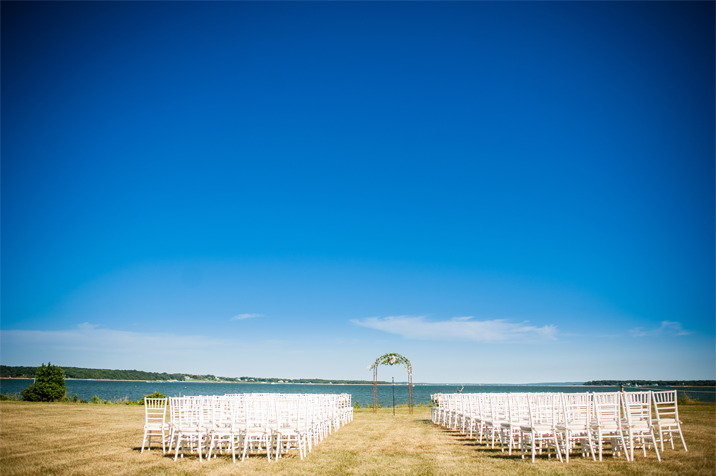 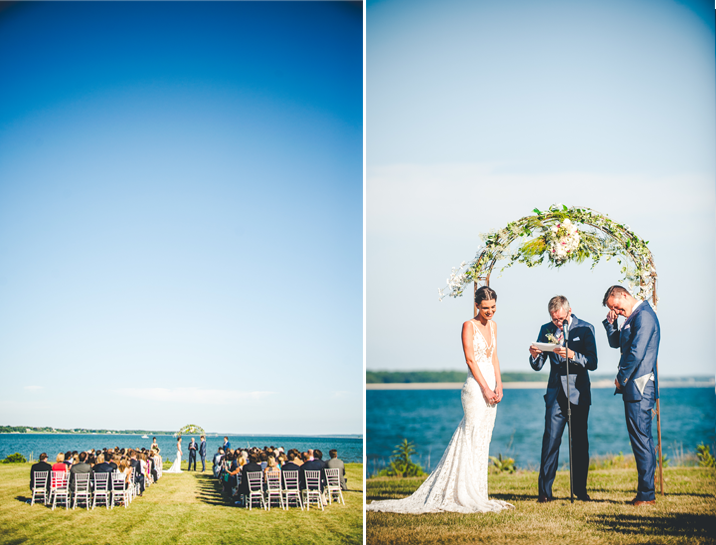 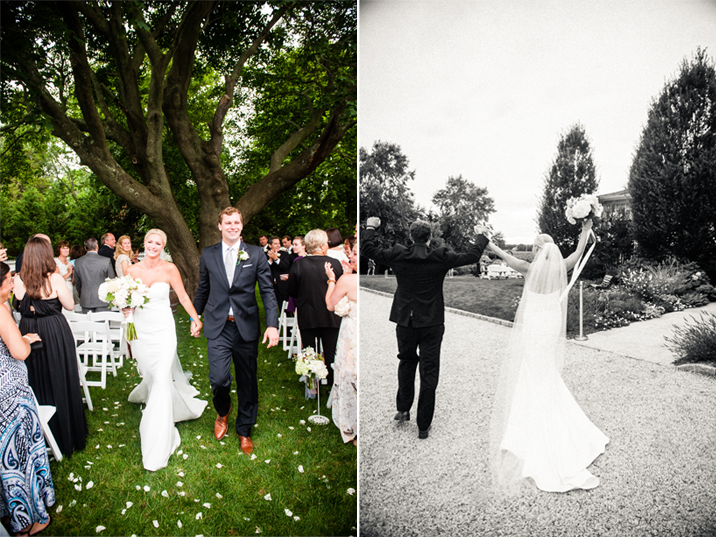 From the breathtaking ceremony on the water to the tasty refreshments under the oak tree the atmosphere was pure magic. 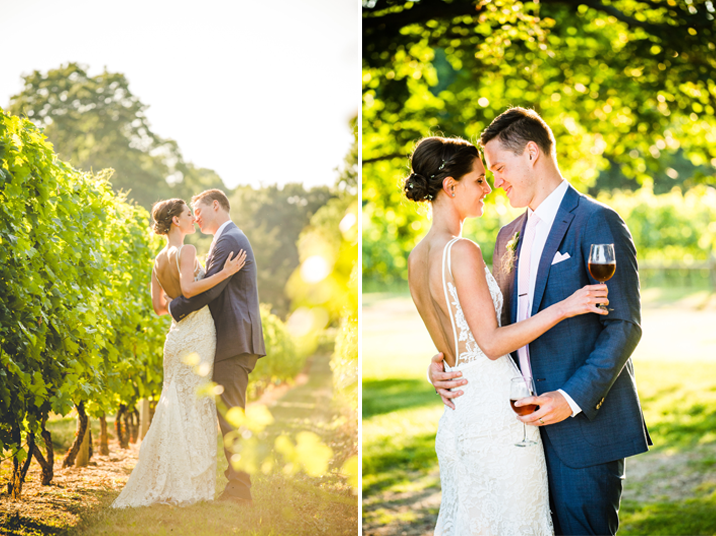 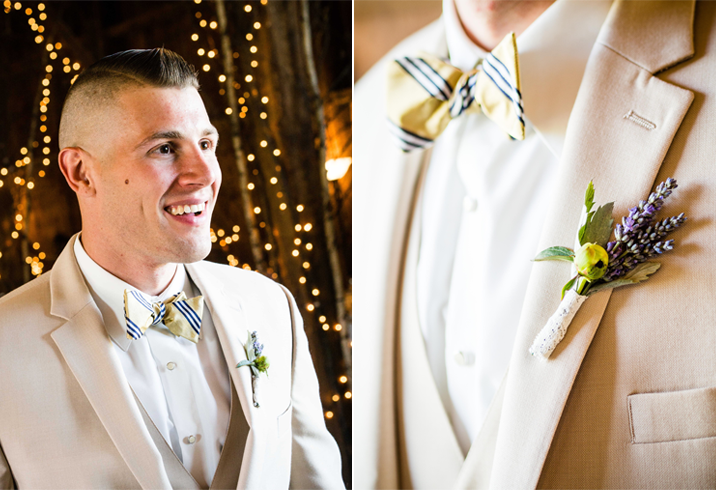 The golden light lingered late into the evening creating the perfect glow for photos of the newlyweds. 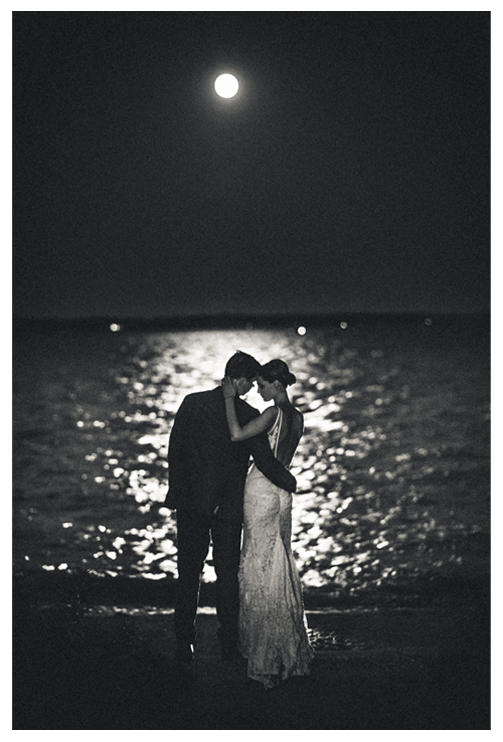 As the guests danced we stole away one more time to capture a moment between Laura & Will in the moonlight.